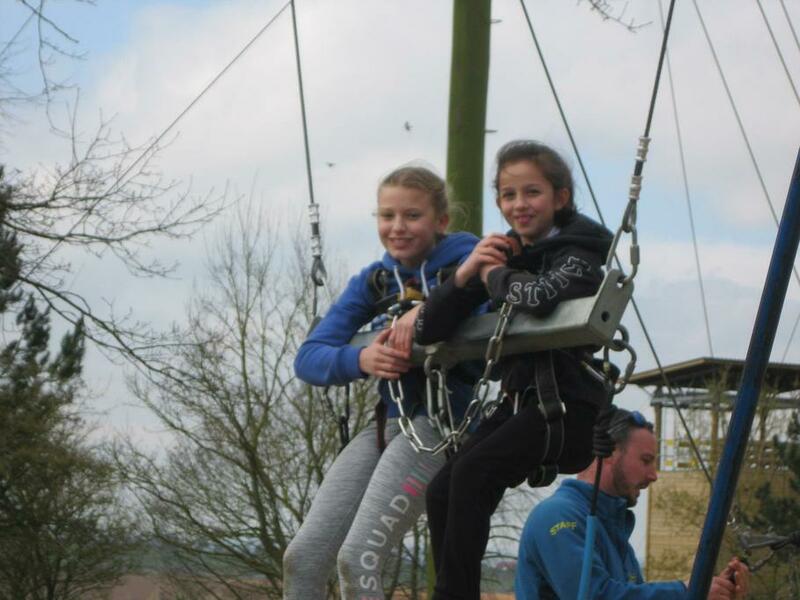 Year 6 had a brilliant afternoon at PGL . 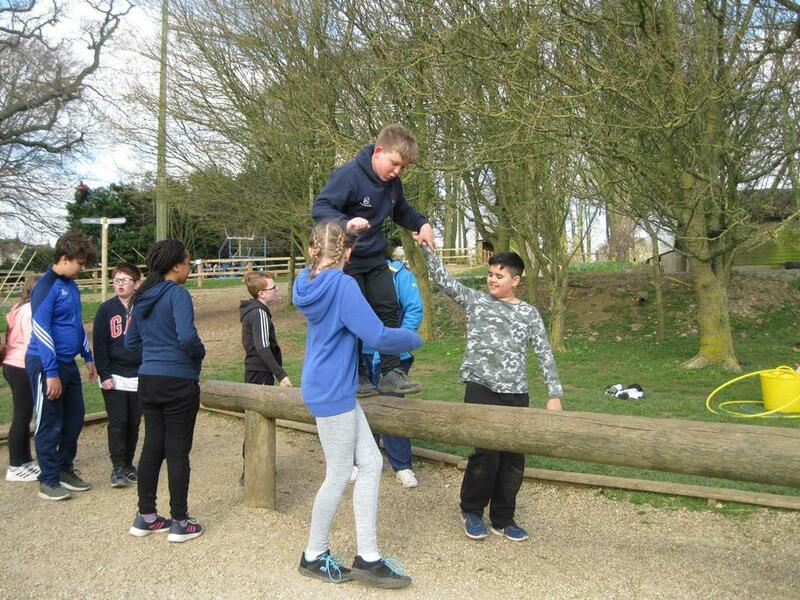 They had great fun supporting each other through lots of physical challenges - and getting very muddy in the process! 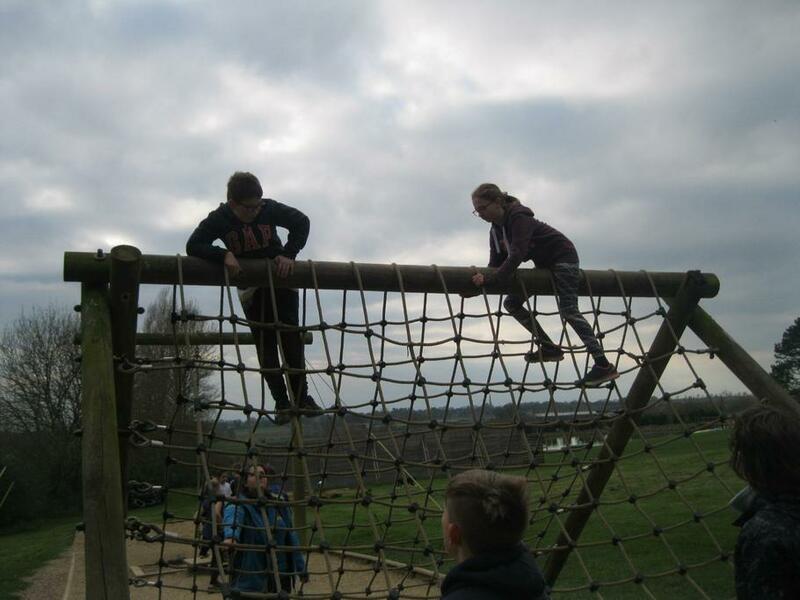 Do have a look at all the pictures in Elm Class's page, Term 4.